Helena Conway has fallen in love. Unwillingly. Unwittingly. But not unprovoked. Kit Isley is everything she's not - unstructured, untethered, and not even a little bit careful. It could all be so beautiful...if he wasn't dating her best friend. Helena must defy her heart, do the right thing, and think of others. Until she doesn't. Margo is not like other girls. She lives in a derelict neighborhood called the Bone, in a cursed house, with her cursed mother, who hasn't spoken to her in over two years. She lives her days feeling invisible. It's not until she develops a friendship with her wheelchair-bound neighbor, Judah Grant, that things begin to change. When a neighborhood girl, seven-year-old Neveah Anthony, goes missing, Judah sets out to help Margo uncover what happened to her. What Margo finds changes her, and with a new perspective on life she's determined to find evil and punish it. When reclusive novelist Senna Richards wakes up on her 33rd birthday, everything has changed. Caged behind an electrical fence, locked in a house in the middle of the snow, Senna is left to decode the clues to find out why she was taken. If she wants her freedom, she has to take a close look at her past. But, her past has a heartbeat... and her kidnapper is nowhere to be found. With her survival hanging by a thread, Senna soon realizes this is a game. A dangerous one. Only the truth can set her free. Avoid if suffering from depression! 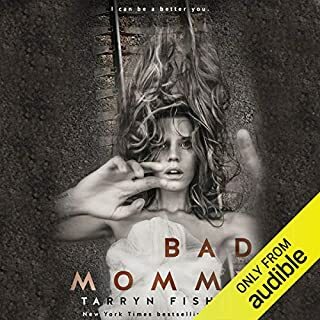 ©2012 Tarryn Fisher (P)2015 Audible Inc.
Oh Leah, the woman we love to hate. Let me count the ways. "My name is Leah and I will do anything to keep my husband." I know a lot of Olivia & Caleb fans are or were skeptical in reading this book. They either hated Leah so much they were afraid to understand her or start to like her, or they just hated her so much they didn't want to give her the time of day. 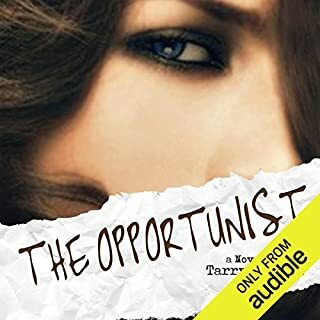 But The Opportunist (TO) introduces us to three very flawed individuals who all made choices that changed the trajectory of the future. And all three - Caleb, Olivia, and Leah - walk that line between good and evil, hero and villain. Reading Leah's book was necessary. And as much as many of us would rather not understand her upbringing or thought process because it makes us hate her just a little less, it was worth the read. "I knew he never loved me like he loved her, but I wanted him anyway. I knew his love for me was conditional, but I wanted him anyway. I knew I was second choice, but I wanted him anyway. But,this was too much." 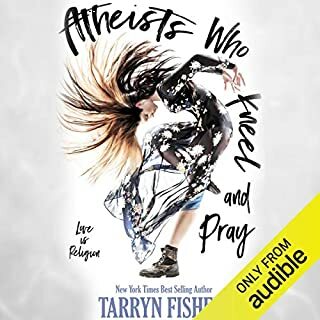 I don't know if I would have been able to write Leah's story if I were in Tarryn Fisher's (TF) shoes. But everything TF writes is poetry and a life lesson wrapped up neatly in one little bow. Her ability to make readers like the most hateful of characters is magical. Thanks a lot, TF, for making me like this book. Even better than the first! Would love to give this one more than 5 stars as well. It was great to read from the "other womans" point of view and see how she put all her scheming together when the main character Caleb was trying to get Olivia back. I was extremely emotionally invested in this book and didn't want it to end! I loved how in this book the author kept to the same formula and went between past and present backstories but kept to Leah's (Calebs wife) point of view this time. The book stayed very interesting and there were no dull moments. I cant wait to listen to The Thief!! The narrator on this audio is PERFECT! .. She was the real reason why this story grasped my attention. Dirty Red earns her name!! A Fantastic Listen!! Wow! Just Wow! You will either love or hate this book. I personally LOVED it. 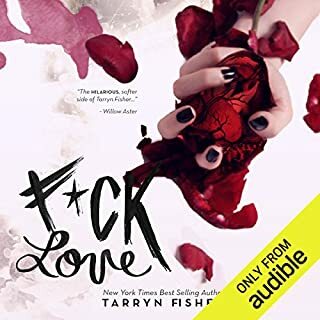 Tarryn Fisher gives you a story from everyone’s point of view and in this installment of the Love Me With Lies trilogy we hear Dirty Red’s (Leah) Side. I definitely recommend reading book 1 in this Series first. The author does an excellent job recapping all the previous events but this time they’re told from a different point of view. This story is like nothing I’ve read before. This isn’t your typical romance with bells and whistles. This is a love triangle that spans over a decade and shows what each person involved has endured and given to have their happily ever after. Leah is complex and deceitful. She manipulates and lies to get what she wants but what you soon realize is this is a common trend amongst this love triangle. You will literally hate Leah and think the worst of her but as the story unfolds you find that there is more to her than meets the eye. Yes she’s selfish and downright vindictive but she longs for something she’s never felt. In the end each character is trying to find their happiness but at what cost? Tarryn Fisher will have you on the edge of your seat with this Perfectly crafted original. I listened to this on audio and it was my first time hearing Luci Christian perform and perform she does. She portrays Leah EXACTLY how I envisioned her and it’s FANTASTIC!! Second book in series better written than the 1st! Just when I thought that the first main character "Olivia" was completely unlikable and hard to root for, I get to meet Leah. Well Leah is worse than Olivia. Vain, insecure, devious, judgemental, silly, and probably even racist! This book unravels the same 3 main characters (Olivia, Caleb, Leah) a bit more. 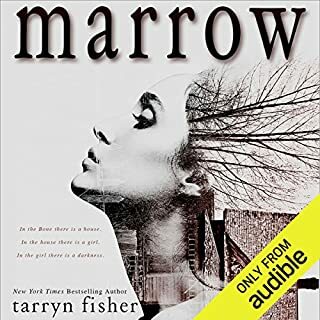 I was swept away with this book and this was a listen that flowed and was easier to follow because it wasn't all over the place like the first one. Very entertaining listen! Would you try another book from Tarryn Fisher and/or Luci Christian? Absolutely! I've just recently discovered Tarryn and I'm a fan. Leah was entertaining and just sooo ugly inside. She has some serious issues but I liked her and her insecurities. I hate this book but that's only because is so good. I really hate the main character (Lea). Tarryn created such a wonderful character that I can't stop reading it. now I won't be able to stop listening. this is a must read a lot. 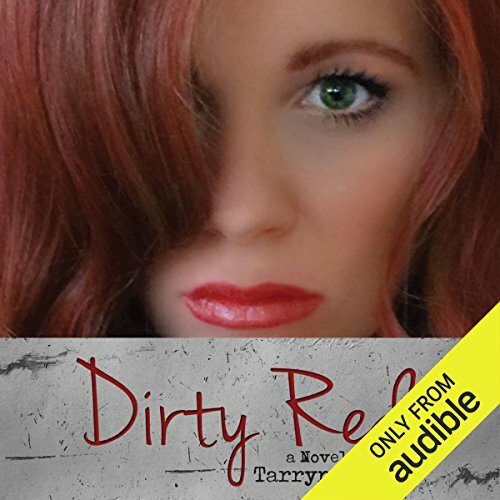 Dirty Red by Tarryn Fisher was another great read in the Love Me with Lies series. Leah has gotten everything she thought she wanted, but it wasn't at all what she wanted. She is married to Caleb even though she harbors a lot of secrets. She feels like she always has to compete in her marriage with Olivia, Caleb's ex girlfriend but the love of his life. She will go to any lengths to keep Caleb. 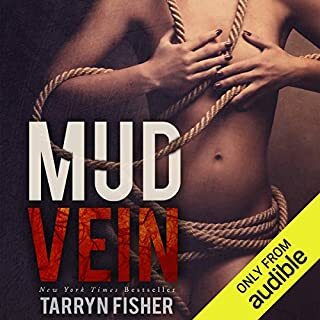 This was another great read by Tarryn Fisher and I can't wait to read more in this series. I liked this book a lot better than the first one. Leah is conniving and all about number one. I really enjoy reading/listening about the other side of the story and the narration was great!!! A romance novel without some “thriller” in it is not my preferred genre. This book captivated me. The teaser chapters at the end did me in. I had to download the second one. That was a smart trick Ms. Fisher. I had swiped the first book off my phone but almost want to download again to review. Ready now to start the 3rd one.